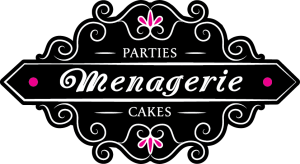 Menagerie Parties & Cakes came about through one of life’s little curve balls. Head Curator, Tanya Kaynes enjoyed a 19 year career at the Calgary Zoo as their event manager and development officer. Her passion for animals is shared with her passion for creativity! Creating beautiful things whether with paint, scissors and glue or flour, butter and sugar are her infatuation. A birthday has never gone by for friends or family without acknowledgement through handmade treats or activities created by Tanya. Celebrating milestones has always been a big part of Tanya’s life because her Mom created unforgettable moments for her through her custom cakes, parties and games, from childhood to now! There is nothing that makes you feel more special than a hand-crafted celebration designed just for you! 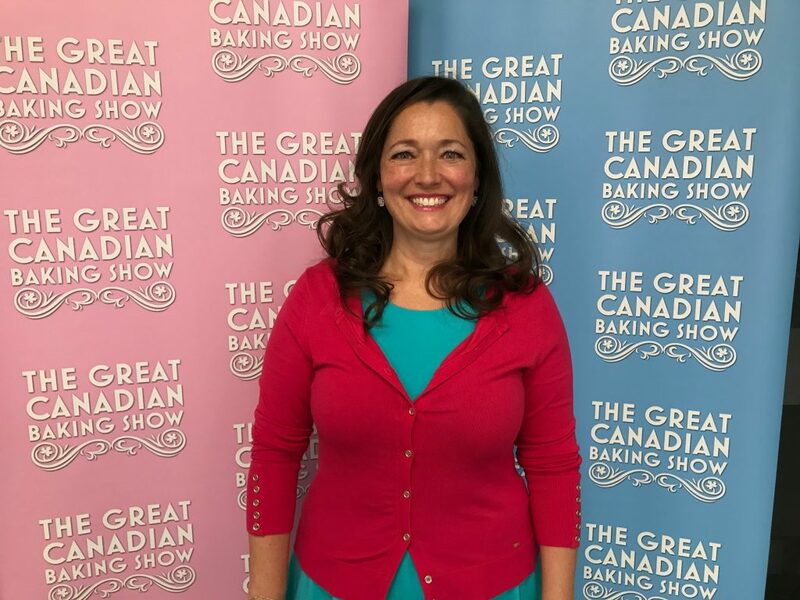 Tanya’s abilities as a baker were acknowledged this spring with an invitation to audition for The Great Canadian Baking Show! She was 1 of 30 people chosen from the 1000’s that applied. It was a true honour and she hopes to secure a spot next year! Her passion for animal conservation and welfare remains and this is why Tanya has chosen World Wildlife Fund as her chosen charity to donate 1% of all profits from Menagerie Parties and Cakes so she can continue to make a difference for so many species facing extinction. 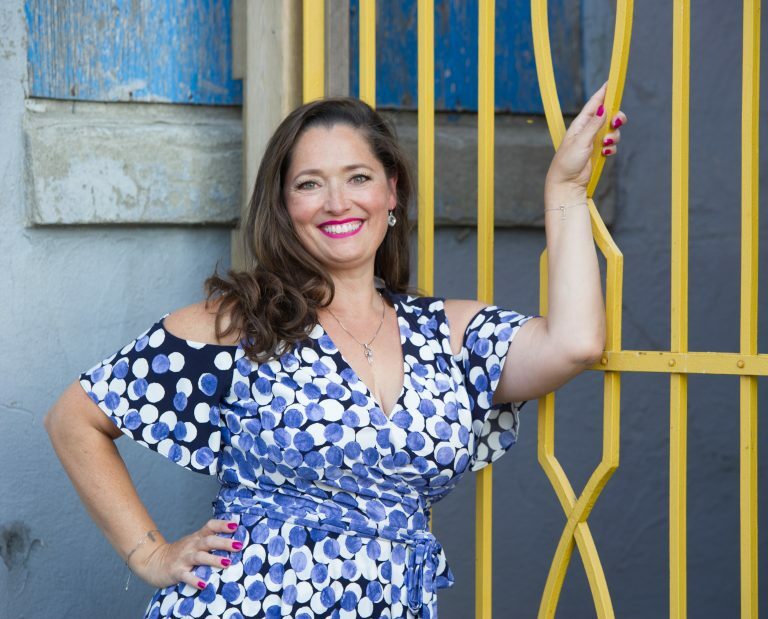 Tanya can’t wait to share her extensive event, design and culinary experience with you to create an unforgettable event for you and your guests!